This may be your first or five hundredth time checking in on this wee ole site. I had made a commitment to myself a long time ago to work on my blog but, as things go, I have managed to let all of life get in the way of that. I’ve come back here and looked at the things I’ve posted and I’ll be honest, it feels like I was writing haphazardly to create content for the sake of creating content. And that’s not what I want to do. Thank you, whoever you are, for taking a few moments to read this, and I hope you will be back when I have new content for you. Posted on 25/03/2019 25/03/2019 Categories WritingLeave a comment on A New Vision? Today, I’d like to share an excerpt of a project with you, in hopes of sharing the solace I’ve found. It’s called Letters from the Heart. The project lead on this is my best pal and writing coach, Gurpreet. After attending the UK premiere of the documentary ‘Maya Angelou: And Still I Rise’, she had a eureka moment. She realized that so many of us feel so alone in our lives and with our problems, but that there is kind of solace in hearing the stories of others and relating to them that doesn’t exist anywhere else. This is the essence of story telling. 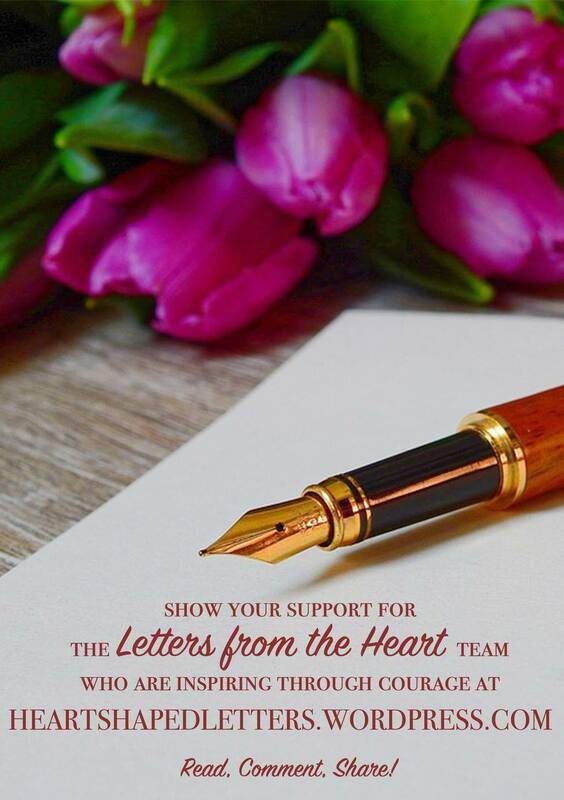 From that realization, Letters from the Heart bloomed into an anonymous projects for writers from everywhere to share their stories to reach out to the world and feel the weight of life, together. With all that said, here’s an excerpt from one of the letters that really spoke to me. 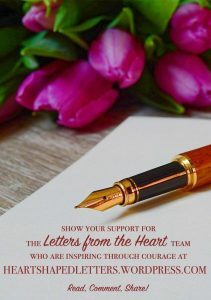 Make sure to check out the full post over the Letters from the Heart site.